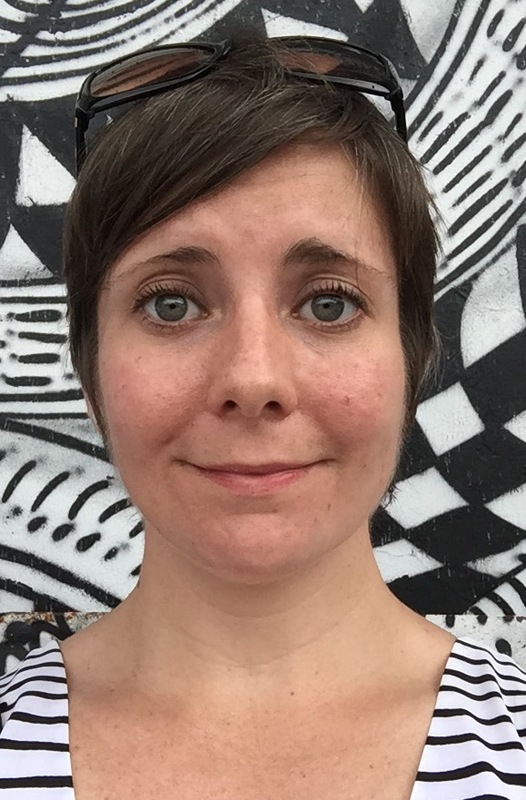 Jamie-Lee Josselyn is the Associate Director for Recruitment and an instructor for the University of Pennsylvania’s Creative Writing Program and the Director of the Summer Workshop for Young Writers at the Kelly Writers House. She has been listed among Penn’s Top 30 Professors based on student evaluations and has received the Beltran Family Award for Innovative Teaching and Mentoring. She has taught creative nonfiction writing at St. Paul's School's Advanced Studies Program, the New England Young Writers Conference, the 1vyG Conference, the Wharton School's Advanced Management Education Conference, and elsewhere, and has led many college essay writing workshops in collaboration with Penn Admissions, Minds Matter, the Alabama School of Fine Arts, Steppingstone Scholars, and other organizations. She has led and co-led online book discussion groups on contemporary literature via the Kelly Writers House's Online Book Groups Program since 2007. From 2005-2012, she worked as the Assistant to the Director of the Center for Programs in Contemporary Writing and coordinated the Kelly Writers House Fellows Program and other projects, and worked as Al Filreis's teaching assistant in many courses. From 2014-2017, she served as a College House Fellow in Hill College House and the College House at Sansom West. Jamie-Lee has received a BA from the University of Pennsylvania and an MFA from Bennington College, where she was the nonfiction editor of The Bennington Review. Her writing has been published in The New Republic, Literary Hub, The Sun, Cleaver Magazine, and elsewhere, and she currently hosts the literary podcast series Dead Parents Society.